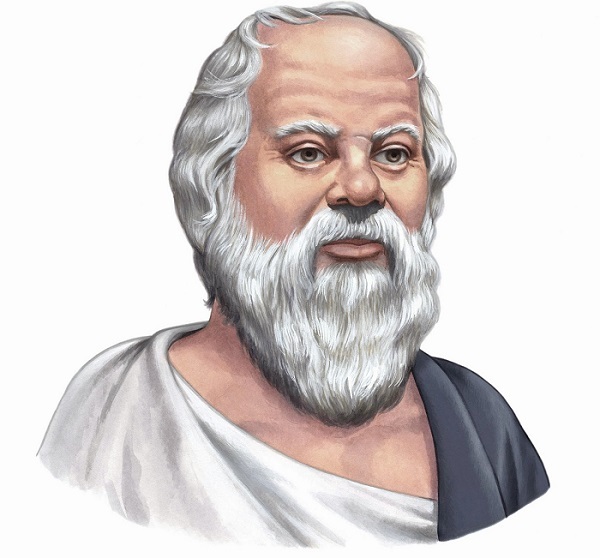 Socrates is one of the legendary philosophers in history. He’s smart and and an inspiration to everyone for having such a huge contribution in different fields. He was indeed one of the smartest people in history. This legendary Greek philosopher has truly exerted a profound influence on ancient and modern philosophy. Do you want to know some of the most popular quotes by Socrates? You can apply these quotes in your life and will even teach you some wisdom in dealing the ups and downs of life. Check this out and tell us which is your favorite.